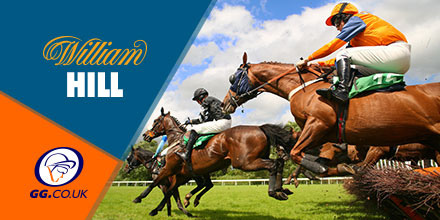 Wednesday’s Two Clear offer covers the meeting at Nottingham, which features some competitive action in the midlands, including a couple of class three races, with the Fillies Handicap at 4:05pm, the main feature. If your selection wins by two lengths or more at NOTTINGHAM, earn an extra fifteen percent on winnings, up to £100 and paid as free bets. Minimum six runner field to qualify, T&C’s apply. Dubai Icon goes in as favourite for this class five maiden stakes at 1:30pm, off the back of a difficult debut performance at Goodwood last time out. The Saeed bin Suroor runner finished sixth in that race, but the drop of three classes should suit, with Deebee the only remote threat in a relatively average field. Raheeb goes in as narrow favourite for the 3:25pm at Bath, a novices stakes over five furlongs. There is plenty of expectation on the Hamdam Al Maktoum runner, on debut here and despite some potential competition from Pink Iceburg and Summer Blossom, a victory here could be the start of a promising career for the two year old. 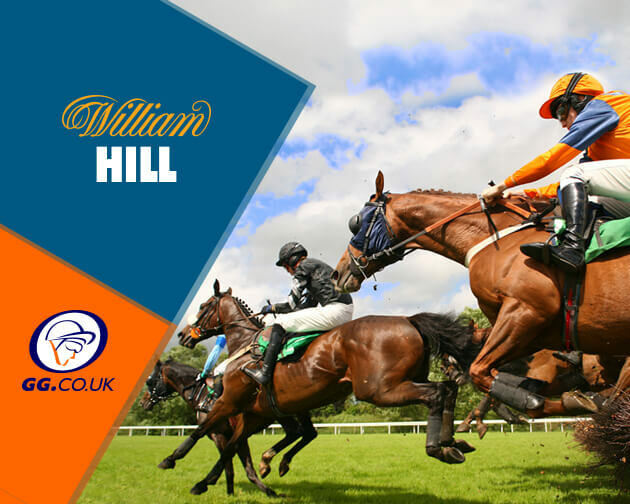 This article is sponsored by our good friends at William Hill. Bet £10 and Receive £30 In Free Bets, Here!.